An experienced business development professional has rejoined North East fund management firm NEL Fund Managers to help identify even more regional firms in which it can invest. Carolyn McGregor is now responsible for helping to generate a strong pipeline of investment opportunities for NEL from ambitious regional companies, and for building relationships with key intermediaries, business support networks and stakeholders that will help pick them out. Carolyn originally joined NEL in 2004 as a portfolio analyst in what was her first job after graduating with a Business Studies degree from Northumbria University, and spent almost five years on the team. Since then, she has worked in senior business development and relationship roles for a number of organisations, including Young Enterprise UK and Durhamlane, as well as leading her own business development consultancy. Carolyn is an Associate Member of the Institute of Sales Managers and a Member of the Institute Sales & Marketing Management North East. She says: “The experience I’ve gained through my career is extremely relevant to NEL’s need to build new and better relationships with North East businesses, membership groups and intermediaries. “I’ll be spending a lot of my time out and about with owner/managers who want to realise even more of their businesses’ potential, and highlighting how working with NEL can help them achieve their personal and commercial goals. NEL Fund Managers is responsible for investing two of the five funds that make up the new £120m North East Fund Supported By The European Regional Development Fund – the £18m North East Growth Capital Fund and the £9m North East Small Loan Fund. It made the first investment from the North East Fund shortly after its launch in April and is now actively looking to increase its portfolio of investee businesses across Northumberland, Tyne & Wear and County Durham. 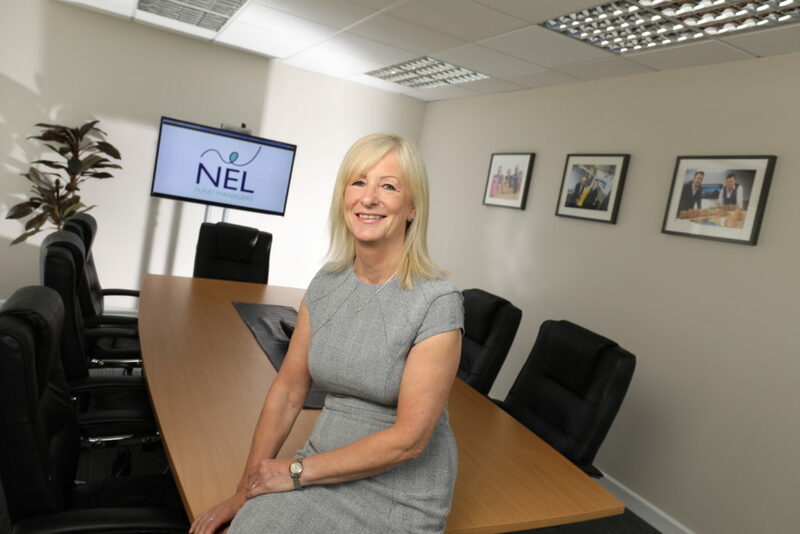 Dr Yvonne Gale, chief executive at NEL Fund Managers, adds: “Carolyn’s detailed knowledge of the North East business community will help us establish new investment and intermediary relationships right across the region, and her existing knowledge of how we work has helped her make a flying start.